Bluetooth earphones and headphones have been in fashion for a long time but with Apple’s release of AirPods came a wave of TWS (True Wireless Stereo) based earphones. TWS earphones do not have a wired connection — instead, they solely rely on a Bluetooth connection. For those who want a complete tangle-free experience, TWS earphones are the best choice. Speaking of tangle-free experience, here is a company that claims to bring the first-ever fully waterproof wireless earbuds. 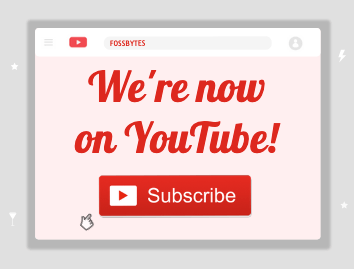 Let’s check out xFyro xS2. When it comes to design, xFyro xS2 should be included in the list of most stylish wireless earbuds. 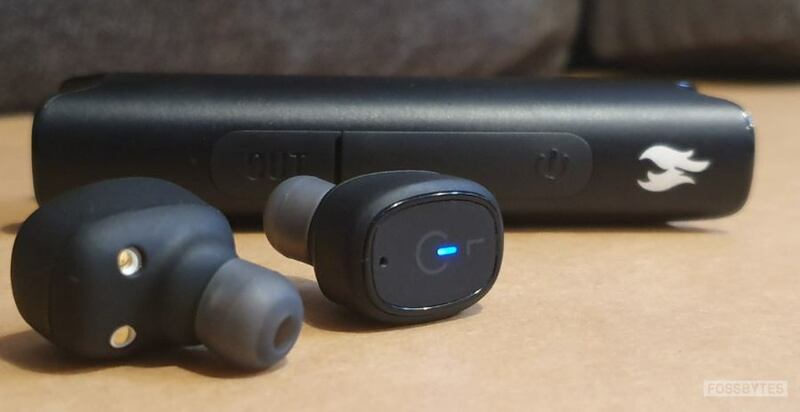 A tube-like casing serves as the battery to charge earphones, and the pull-out design of the earbuds makes it unique amongst other wireless earbuds. The brushed metal case exudes a premium feel, and the two magnetized openings at both ends of the tube keep earbuds in place. 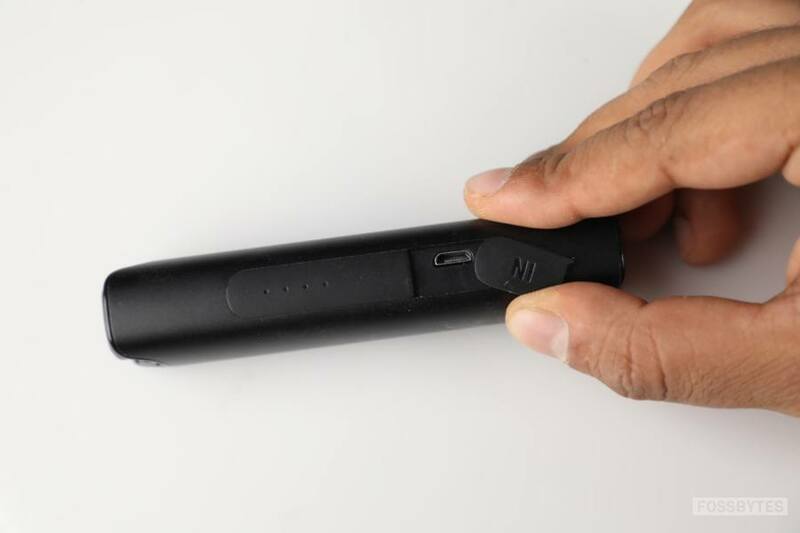 You will find a power button along with an “OUT” marked USB port for charging other devices. Yes, the 850mAh tube also doubles up as a power bank that can charge other devices like smartphones during emergencies. An “IN” micro-USB port for charging earbuds along with blue colored lights for battery indicator. As for earbuds, these are similar to other wireless earbuds with buttons that can be used for powering on/off the buds, adjusting volume, pausing, skipping songs and answering phone calls. You will also see a hole on both the buds that hosts mic. An LED light blinks to indicate power on/off and connection status of the buds. I am not particularly impressed with the design of earbuds because there are no wingtips to hold these in place in ears. The obnoxious design of the buds is not very reliable and tend to fall off while jogging or running. A wingtip would’ve strengthened grip in the ear. 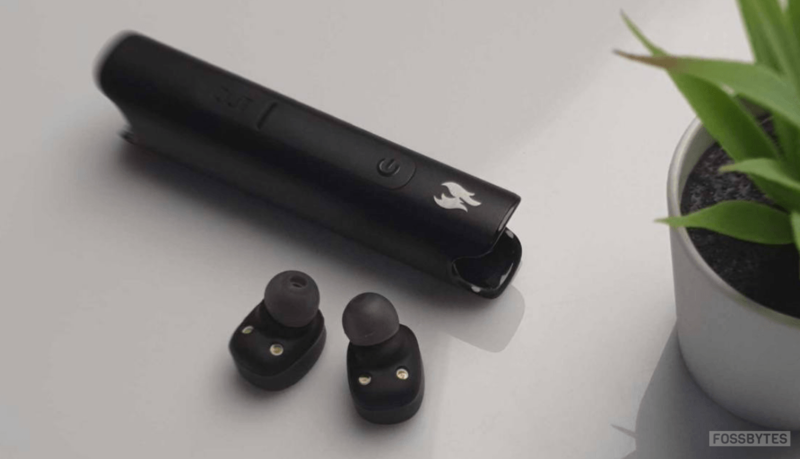 However, you can choose from three ear tips provided with the xFyro xS2 wireless earbuds for better grip. Comfort, in a nutshell, is not guaranteed because of oddly shaped buds. 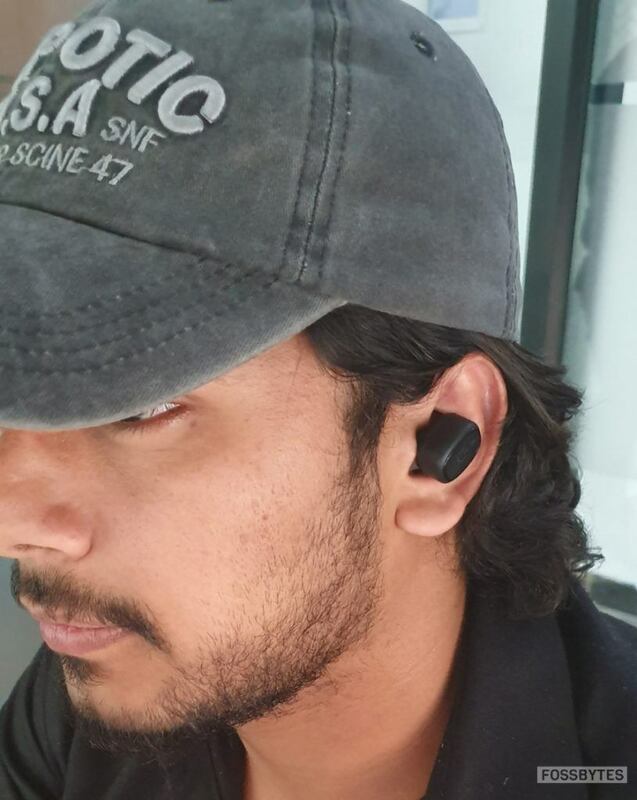 These are good for listening to music while roaming around, but if you are planning to purchase a pair of wireless earbuds for running or exercising, you might want to pass these. I am not an audiophile but I have used other wireless earbuds as well, and xS2’s sound is not up to the mark. It is not bad per se but lacks a punch. There is not much bass if you’re a fan of EDM or bass boosted songs. The earbuds offer decent treble ranges, but given the price of $125 xFyro xS2 clearly lack the sound you would expect from such a high priced earbuds. Volume level of the buds is high; high enough to isolate you from your surroundings but at maximum volume, the sound becomes almost unbearable. Sound quality is average at best, and there are TWS earbuds like Jabra Elite 65t and Apple AirPods that offer a much better sound at the same price. Now coming to the microphone — I am really disappointed with the microphone of xS2. While attending a call via the Bluetooth earbuds, the sound seems coming from a distant place. The microphone works well in quiet places but fails to distinguish between human voice and surrounding noise if you’re in a crowded place. 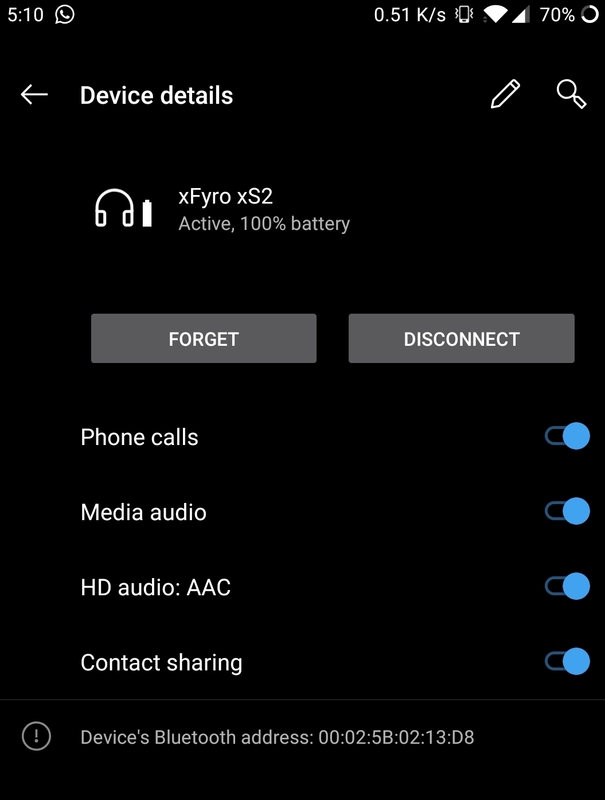 xFyro xS2’s website mentions CVC 6.0 Noise Cancellation in the specs section, but I failed to see the technology in action during calls. 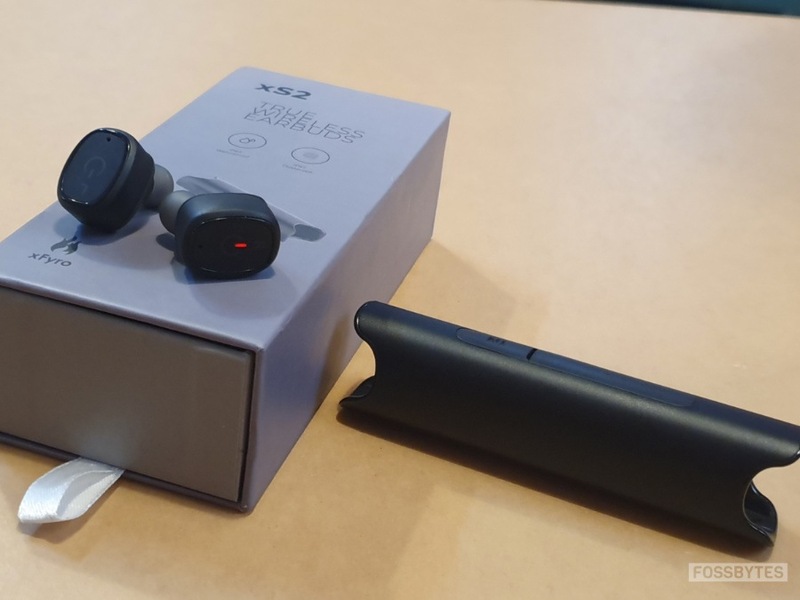 Overall, sound quality doesn’t justify the price tag of xS2, and the omnidirectional microphone is not suitable for attending calls during a commute or in a noisy environment. xFyro claims that xS2 offers 3 to 4 hours of music/talk time which is true, thanks to 45mAh capacity of each earbud. The charging case is equipped with an 850mAh battery which can charge earbuds 6 to 8 times with a single full charge. You can also charge your smartphone or other devices using the given USB out port. It takes almost 1.5 to two hours to fuel up the charging case, and earbuds take half an hour to charge completely with the fully charged case. The charging case has blue led lights that blink to indicate the level of charging. When fully charged, all four LED lights blink. But there is no means to figure out the exact fuel left in the case. I have no complaints regarding the battery performance of xFyro xS2. These work as advertised and offer decent battery performance. 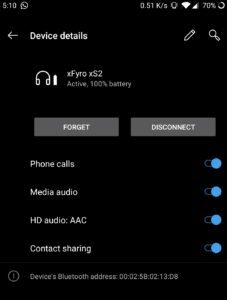 xFyro says that xS2 works on Bluetooth 5.0 and has a 10-meter wireless range. However, in my usage that spanned over 10 days, I witnessed frequent connection drops with sound going AWOL from one earbud for one or two seconds. This was pretty annoying. 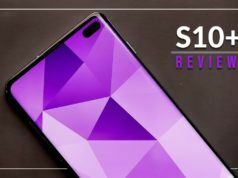 I tested it with my MacBook Air, iPhone XS, and OnePlus 5T but the issue was persistent in all the devices. I sincerely doubt whether these are equipped with Bluetooth 5.0 or 4.2. Apart from connection drops that last for a second or two sometimes, there are no major connectivity issues. Setting them up is a task in its own. First, you have to pair the primary earbud (could be left or right) with your smartphone and then pair the buds together. Also, you can use one earbud if you want. For it, you need to power off both earbuds manually and then turn on the bud that you want to use and pair it with your smartphone. This is, again, a time-consuming process. I wish xFyro provided a simpler means to pair this thing. Waterproof – Suitable for swimming? Now, coming on to the waterproofing capabilities of xFyro xS2. The company has claimed that these are 100% waterproof earbuds and feature IP67 rating which is usually not found in earbuds. The IP67 rating means that these are fully protected from dust and can also withstand being submerged in 1m of static water for up to 30 minutes. In fact, it is the main USP of these wireless earbuds, and the company has advertised on its website that the earbuds can be used during swimming. 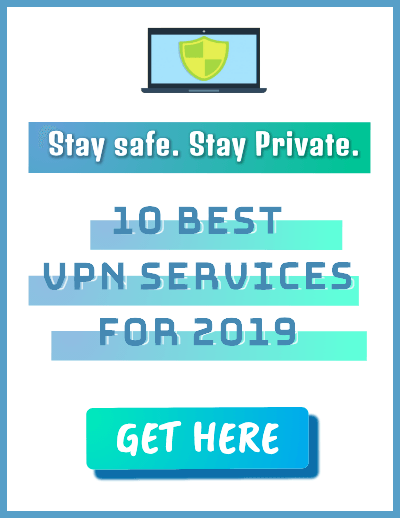 However, at the same time in the website’s FAQ section, the company has mentioned “If you can maintain a tight and secure seal – you absolutely can!” in response to whether you can swim underwater with these and still hear the music. What the company failed to mention is the fact that you will not be able to hear music while swimming because radio waves cannot be transmitted underwater and as soon as your head goes under water, the music will stop. So would I wear these while swimming? Thanks, but no thanks. Overall, these are good for listening to music while you are taking a shower, provided you have covered drain holes thanks to no wingtips. But the way xFyro has advertised it by displaying a man swimming and wearing these, it’s nothing but a gimmick. xFyro xS2 true wireless earbuds have a decent sound quality, excellent battery performance, and catchy eye design. However, it’s held back by a subpar mic, frequent connection drops, an uncomfortable design which don’t justify the $125 price. On top of that, the entire claim that you can use these while swimming does not really makes sense. I feel these are slightly overpriced as several other true wireless earbuds in this price bracket offer much better performance. xFyro xS2 would’ve been great had they priced around $80-90, but at $125, I would prefer Apple AirPods, Galaxy Buds or Jabra Elite 65t over these. Also Read: Mobvoi TicPods Freed Review: A Worthy Alternative To AirPods? IP67 certified xFyro xS2 are claimed as the first-ever waterproof true wireless earbuds and are priced at $125. 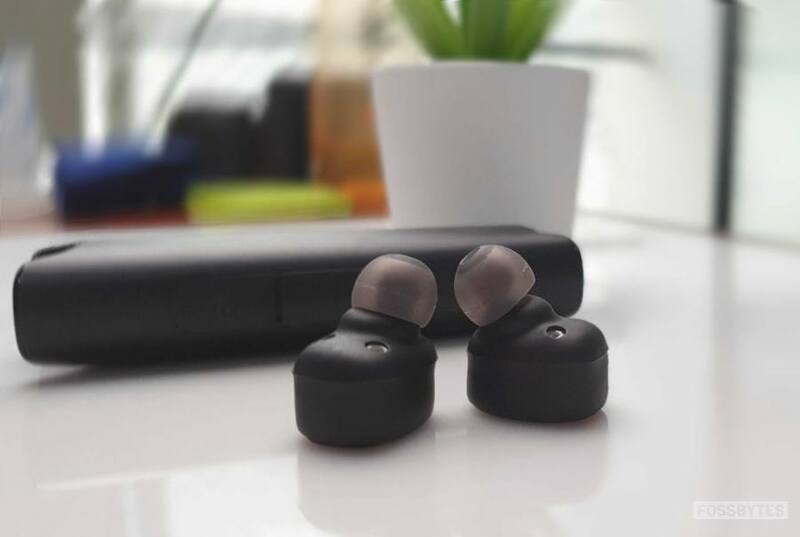 With a stylish tube-like design, these earbuds have above average sound quality and excellent battery performance. These fit comfortably in the ear but the lack of wingtips increases the tendency of these falling off ear while running or exercising. Moreover, these are great if you want to enjoy the luxury of listening to music while showering.